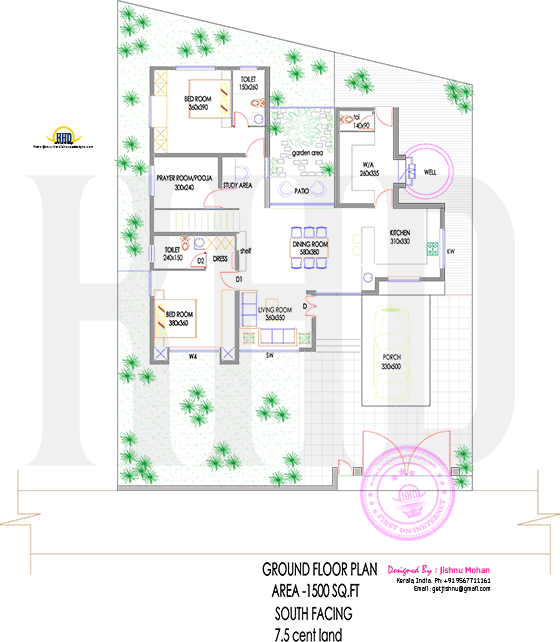 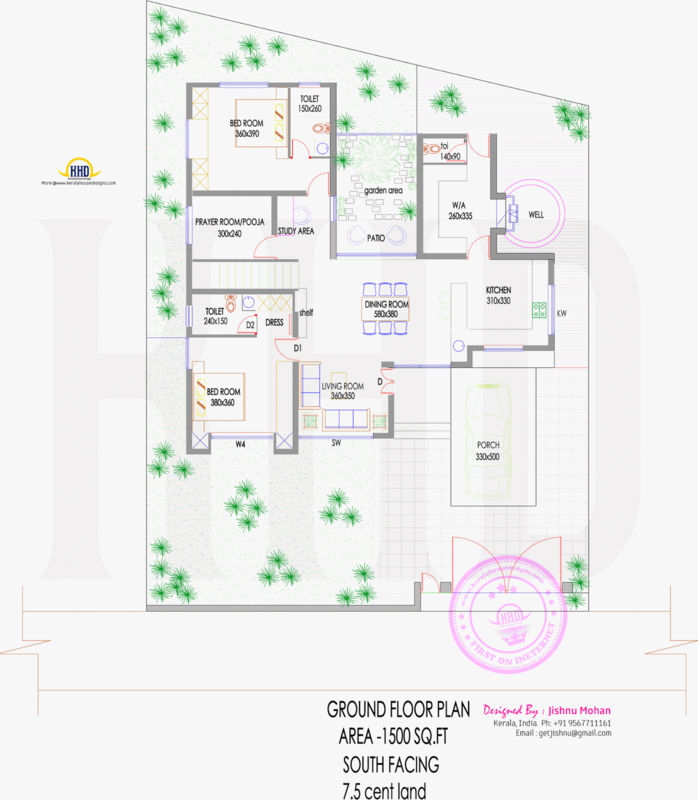 This is 2500 Square feet (232 square meter) (277 square yards), 4 bedroom gabled truss roof house with ground floor plan. 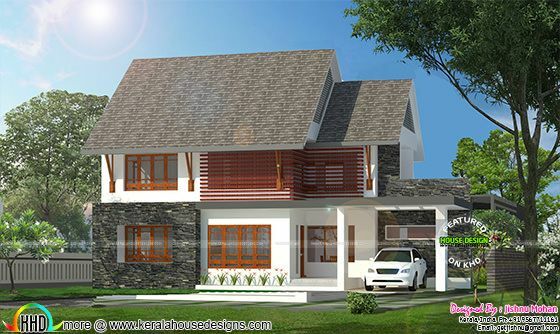 Designed by Jishnu Mohan, Kerala. 0 comments on "Gabled truss roof home with plan"